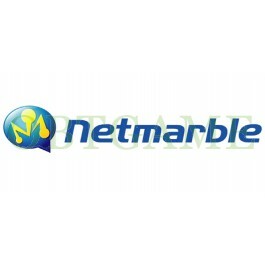 Netmarble Games, a subsidiary of CJ Corporation, is a developer, publisher, and sponsor of free online games operating a portal of the same name. You can only create an account if you have a South Korean citizenship registration number. If not, you can buy verified NetMarble Korean account from us. Official Website: http://www.netmarble.net/ You should delete netmarble.net cookie and change broswer language to korean. What game can you play with the account?